The role that WVPT has to play in the media markets in the Shenandoah Valley and Central Virginia is adapting with the changing communications times. That’s the message from David Mullins, the president and CEO of the Harrisonburg-based public television station. Augusta Free Press hosted a WVPT Community Conversation on Wednesday at the Waynesboro Public Library. A group of local residents participated in a visioning session with Mullins and WVPT staff to discuss community strengths, weaknesses, challenges, opportunities, and how the TV station can play a role in fostering engagement in community growth. The event was the seventh in a series of 14 that WVPT is hosting across the Shenandoah Valley and Central Virginia. 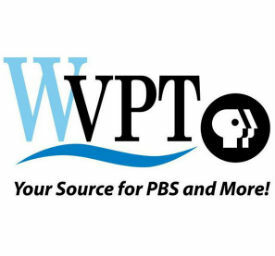 The feedback that the station has been receiving to date has helped WVPT begin to rethink its role in serving as a source of news and information about the communities that it operates in.